Steven has 15 years of amateur and professional playing experience. Initially drafted out of high school, Coach Hensley went on to play at Elon University. After his junior season, he was drafted in the 4th round by the Seattle Mariners and went on to play over 8 years in professional baseball. 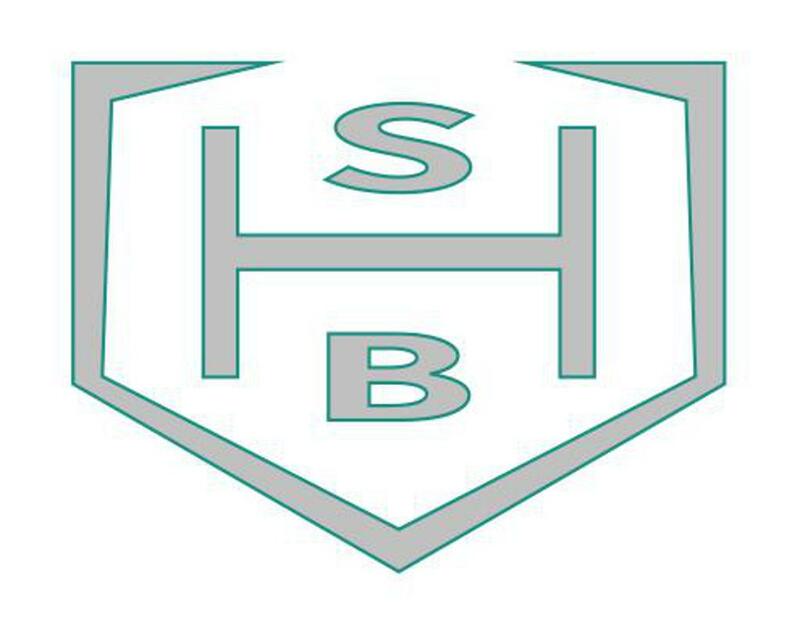 He is the owner of SHB, professional scout for the Cleveland Indians, and regional PBR scout for the Chippewa Valley. Jesse was a four year varsity starter throughout high school. After high school he served four years active duty in the US Air Force. He was stationed in Germany and North Dakota and deployed to Iraq once. 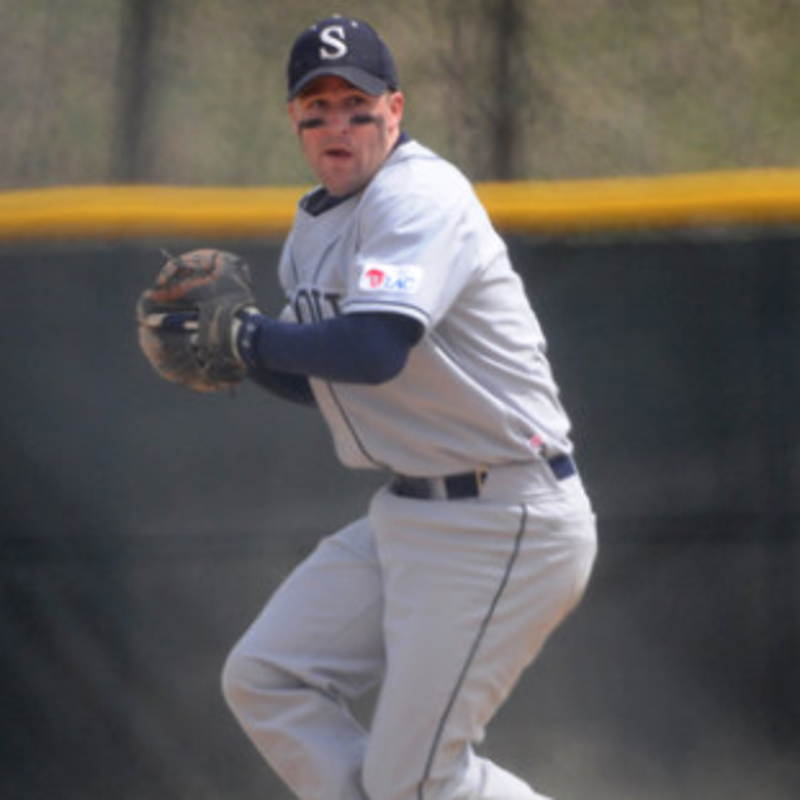 When his military service was complete, he attended UW-Stout where he played baseball for two years then transitioned into an assistant coach for three years. 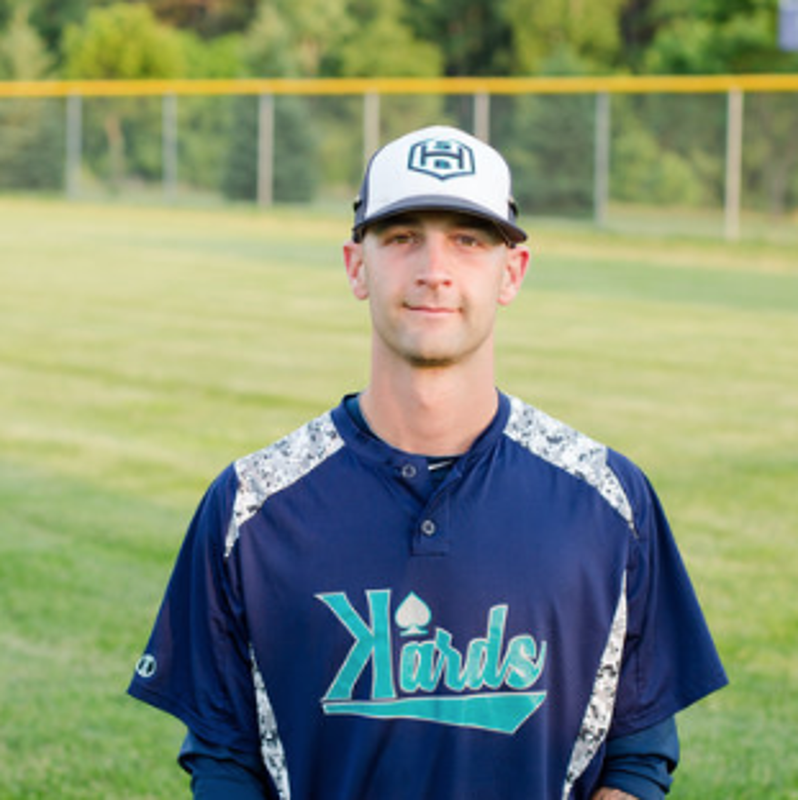 Currently he plays shortstop for the Osseo Merchants in the Chippewa River Baseball League. Dave has 30 years of coaching experience. 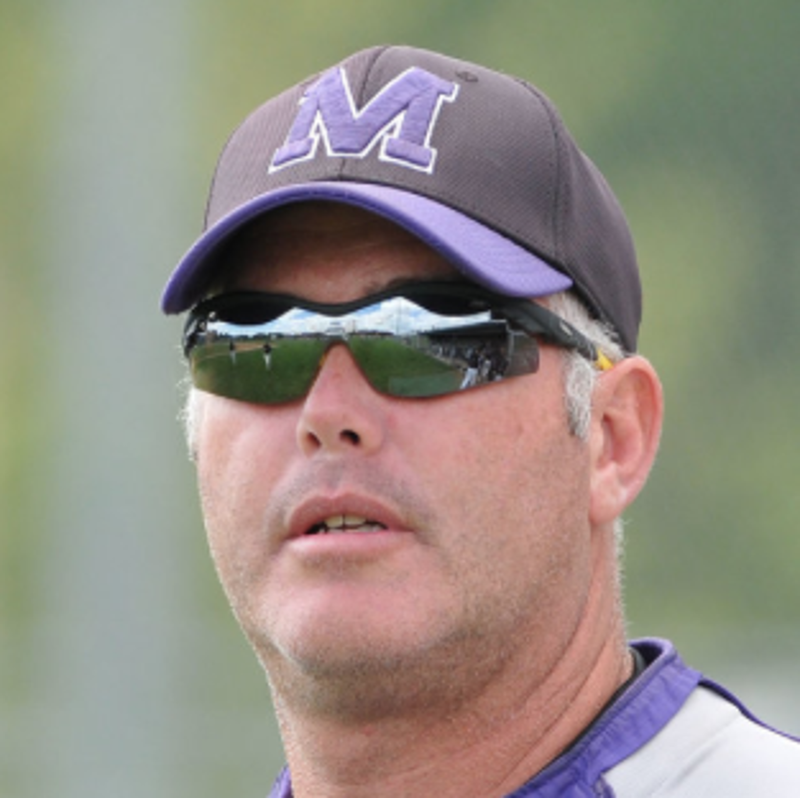 He served as the Head Baseball Coach at Eau Claire Memorial from 2009-2016. He has also coached at the Little League, Babe Ruth, and Legion level in Eau Claire. Zach was a three year varsity starter for the baseball team at Chippewa Falls Senior High School. 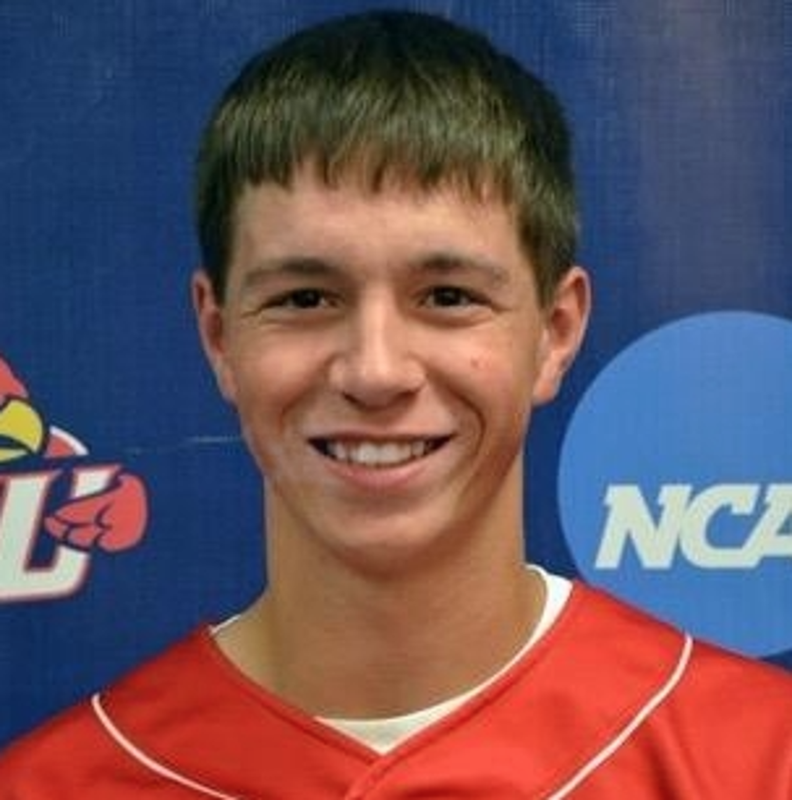 Currently, he is attending Saint Mary's University of Minnesota where he is an outfielder for the baseball team. Zach is a Social Studies Education major and plans to teach and coach upon graduation with the goal of becoming an Athletic Director. In the summer, Slowiak has played for the Osseo Merchants in the CRBL and coached for the Chippewa Falls Legion program. According to his college coach, "His passion for the games something that separates Slowiak from many of the other players in the game". Shane is an Eau Claire native, graduating from North High. 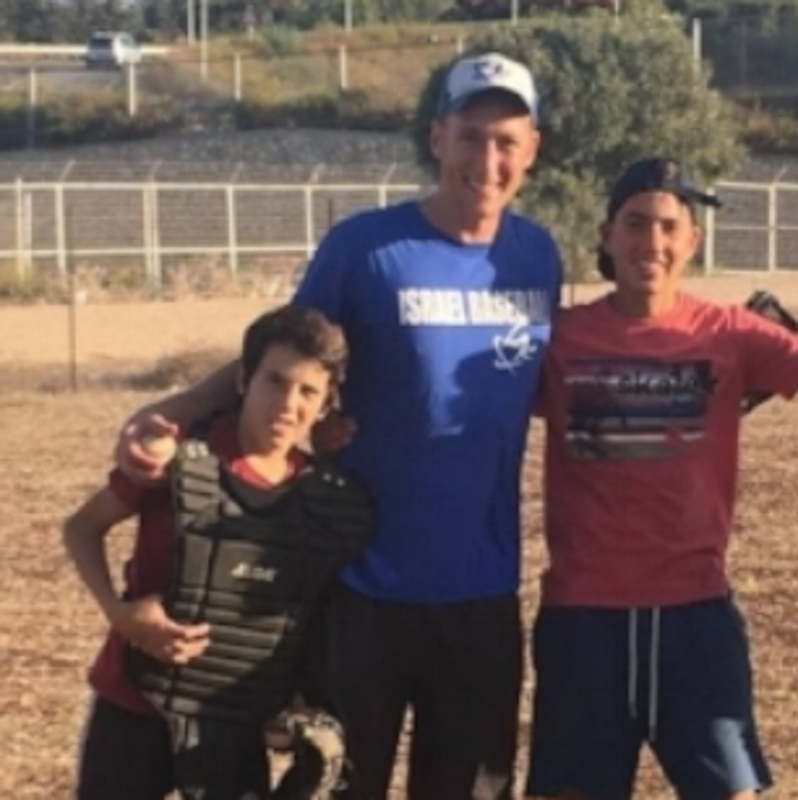 However, he never would have imagined the possibilities that have taken place through baseball, from traveling the world, to coaching kids at home in Wisconsin and overseas, to pitching in the Premier League of the Israel Association of Baseball for the Jerusalem Lions. Shane has also had the opportunity of receiving specialized training in pitching mechanics from several professionals, including the New York Yankees Pitching Coordinator, Nardi Contreras, and Brent Pourciau from Guerilla Baseball Gym 3X pitching program.